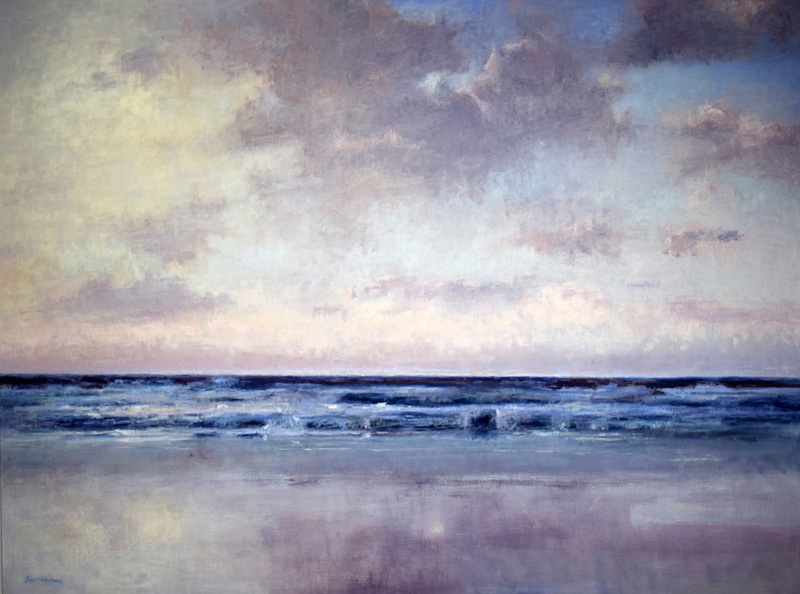 Andrew Barrowman is a painter of landscapes and seascapes working in oils. 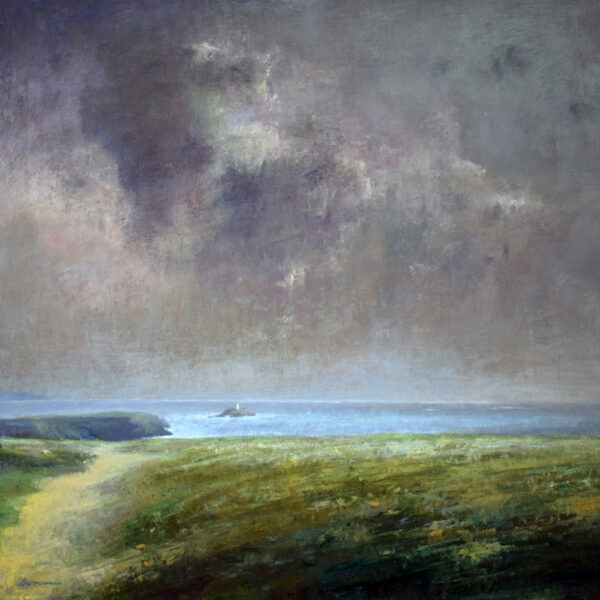 Based in West Cornwall, most of his subjects are usually discovered whilst walking his dog and often painted on location. He finds skies and winter light particularly fascinating. Andrew doesn’t have to travel far to discover interesting locations for his work. He often finds that the most interesting subjects are everyday places. Farm tracks and lanes, corners of fields, distant glimpses of the sea, views from the coast path and sunrises or sunsets seen from the beach are all painted either on location or in the studio. OPEN STUDIOS CORNWALL at KROWJI will run from Sat 25th May – Sun 2nd June 2019 and I will be taking part at Krowji in studio 110. WORKSHOPS in oil painting techniques running at Andrew’s studio at Krowji Redruth throughout the year. A list of current galleries where Andrew is selling his work can be found in the NEWS section. Please contact the gallery direct to inquire about paintings. A selection of Andrew’s recent and previous paintings are available for viewing here. To view a selection of his work go to PAINTINGS and choose gallery you wish to view. The SHOP link will take you see a small selection of work available to buy direct from the studio. Please feel free to CONTACT the artist and he will do his best to answer your questions. Thank you for looking. Andrew moved into his new studio at Krowji Redruth during July 2018 and is excited to be part of the artistic community there. The location is a bonus too, as he can readily access the North coast from the studio and explore some new locations for plein air painting. He has some exciting projects planned for 2019 so watch this space!